The first trailer for Disney’s live action adaptation of The Lion King was shared last week and its already breaking records. The first teaser trailer has already accumulated a record of 224.6 million views globally within its first 24 hours which has now made it the most watched trailer for Disney in a day. Across all the studios, it only falls as the second most-watched in a 24-hour span after Avengers: Infinity Wars which earned about 238 million views in its first day. The trailer features the iconic opening scene of the film in which Simba is presented to the animal kingdom by Rafiki. 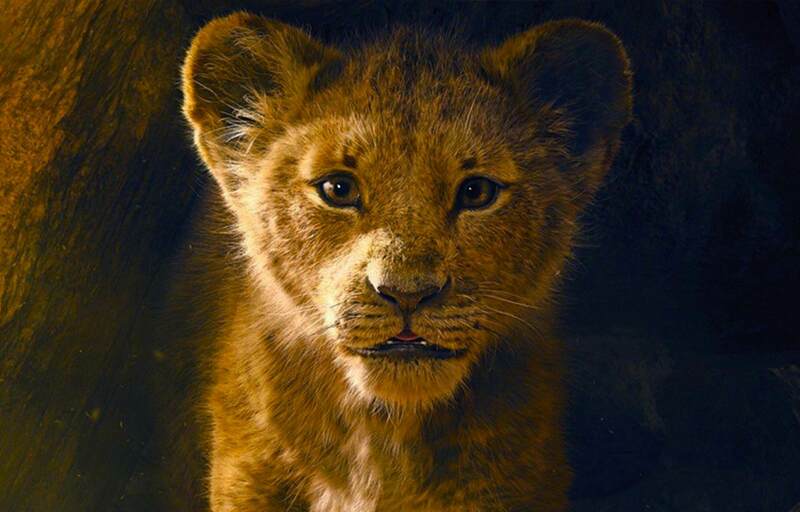 The cast is a star-studded one that has Donald Glover as Simba, Beyoncé as Nala, Chiwetel Ejiofor as Scar, Alfre Woodard as Simba’s mother Sarabi, John Oliver as Zazu, John Kani as Rafiki, Florence Kasumba as Shenzi, Eric André as Azizi, and Billy Eichner and Seth Rogen as Timon and Pumbaa. JD McCrary and Shahadi Wright Joseph will play young Simba and young Nala. 19 July 2019 is the release date.